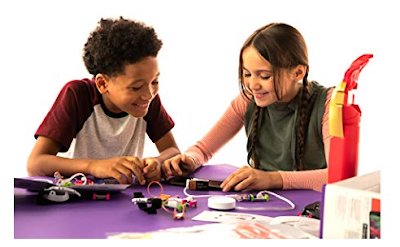 Amazon has the Little Bits Avengers Hero Inventor Kit on sale for just $64 (regularly $149.95). 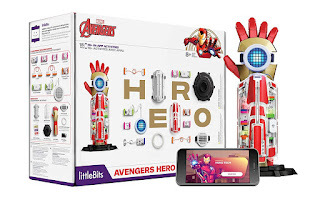 Kids join the Marvel Avengers to become their own Super heroes by building and customizing their high-tech hero gear and unique identity with littleBits electronic blocks. 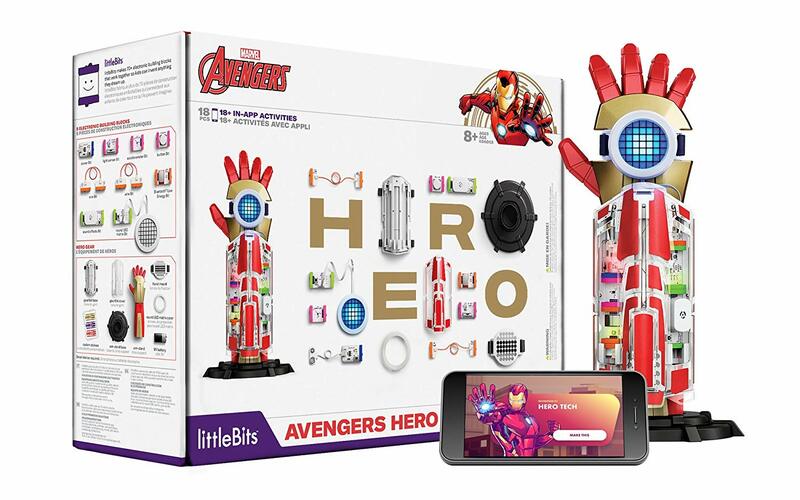 With their favorite Marvel Avengers, like iron Man, black Panther and Shuri, and Ant-Man and the Wasp, kids enter Super hero training in the app, control their gear with their smart device, give gear new abilities with easy block coding, and use their creativity and steam skills to customize their own hero identity and gear to match.